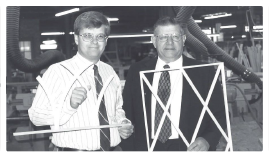 Prior to the year 1987, Joe Estock was employed as an Industrial Arts Teacher with additional years of manufacturing experience and Joy Estock was an elementary school math teacher. 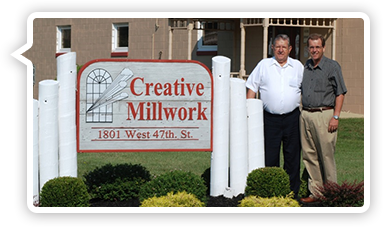 Together, they decided to engage in an opportunity to make their vision come true, and on July 13, 1987, Creative Millwork was born. 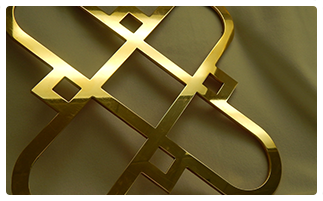 Our first client received their order in only 3 days time - the industry service at the time was 3 weeks. 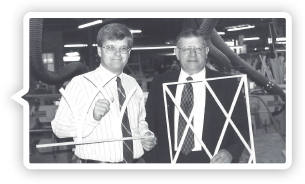 This was the start of Creative Millwork’s reputation for commitment to our clients: The best engineered grille products, service, and customer support. 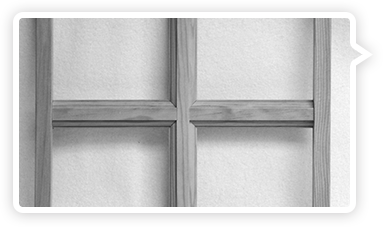 Creative Millwork started with only four employees with the original product as wood removable grilles for doors and windows. 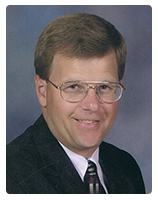 Joe and Joy Estock’s son Mark, a mechanical engineer, joined the company. 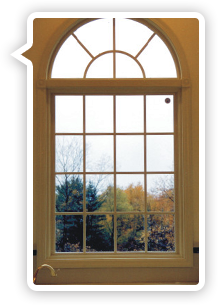 In 1998, Mark Estock becomes President of Creative Millwork. 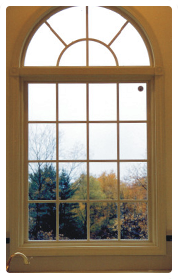 Introduced aluminum simulated divided lites (SDL's) grille products for window and doors. 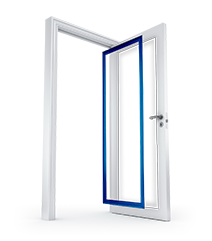 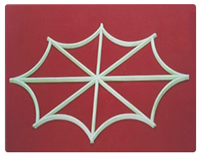 Introduced Vinyl simulated divided lites (SDL's) grille products for windows and doors. 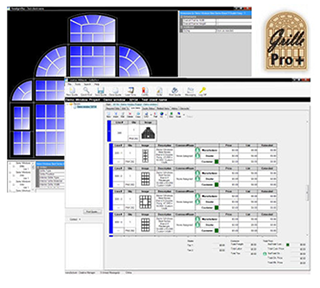 Introduced GrillePro+ Software. 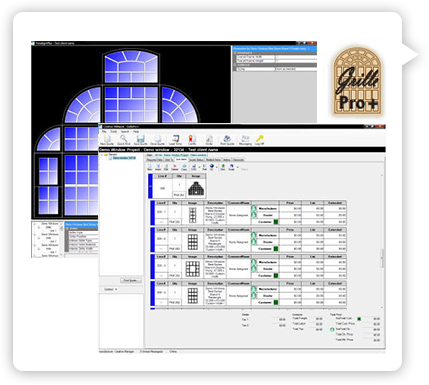 This individualized each client's window specification while also allowing them to place orders 24/7. 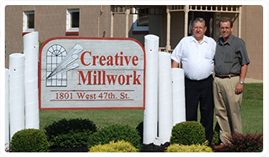 Mark Estock becomes the owner of Creative Millwork. 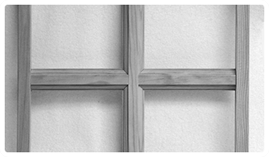 Developed VCUT Grille Technology – All joints within each grille pattern with precise sharp cornering. 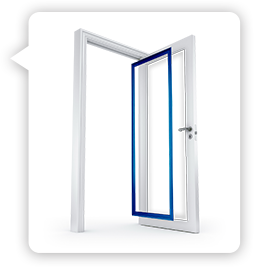 Started production for Door Lite Frames. 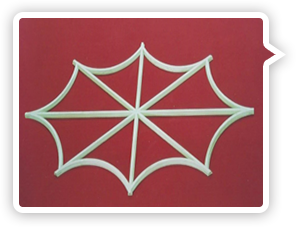 Custom Decorative Designs are created and sold. 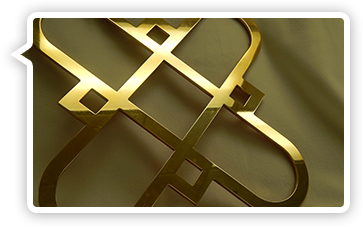 Creative Millwork introduced Beautiful Bronze Grilles - Creating maximum design impact for your window and doors. 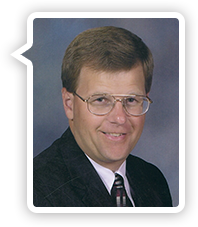 Mark Estock’s son, Brian Estock, joins the company as a mechanical engineer.